Steve Galloway is the General Vice President of the International Association of Machinists and Aerospace Workers (IAM) Midwest Territory, located in Joliet, IL. The IAM Midwest Territory represents active and retired members in Illinois, Indiana, Iowa, Minnesota, Missouri, Nebraska, North Dakota, South Dakota, Wisconsin and the upper peninsula of Michigan. Galloway began his membership in IAM Local Lodge 459, District 77 in 1987 as a brewer working at the Stroh Brewery Company in St. Paul, MN. During his eleven years of employment at Stroh’s, Galloway served as Union Steward, Bargaining Committeeperson, and as Bargaining Committee Chairperson. 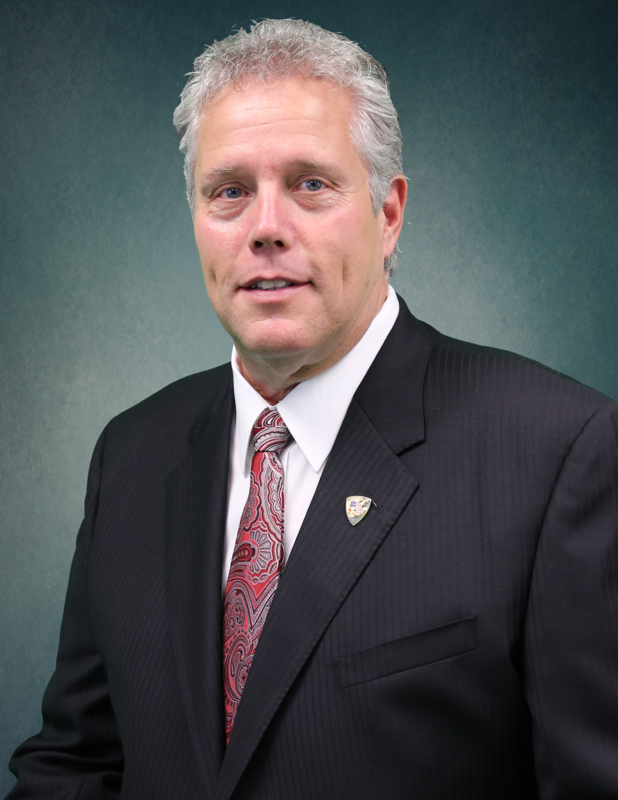 He also served as an Executive Board Member of IAM Local Lodge 459, and as District 77 President. On December 1, 2016, Galloway was appointed Chief of Staff to IAM Midwest Territory General Vice President Philip J. Gruber. Galloway succeeded Gruber as the General Vice President of the IAM Midwest Territory on January 1, 2019. Galloway and his wife Stephanie have four children, Andrea, Joshua, Brianna and Sean.